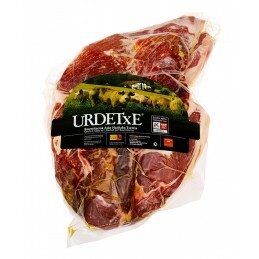 All our products are made with free range, locally reared meat. 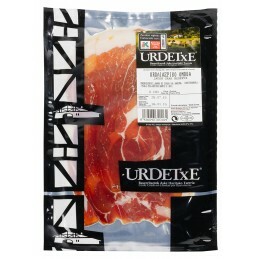 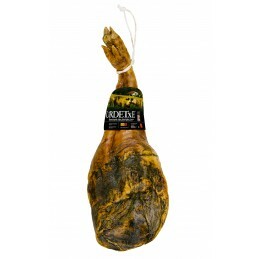 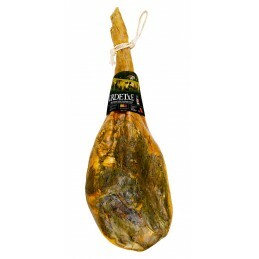 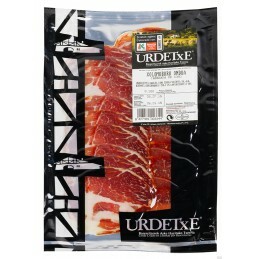 The best fresh and cured meat from selected Basque suppliers. 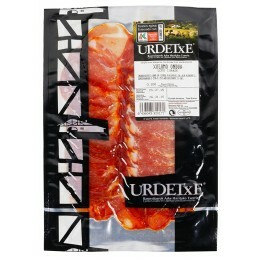 Meats There are 23 products.